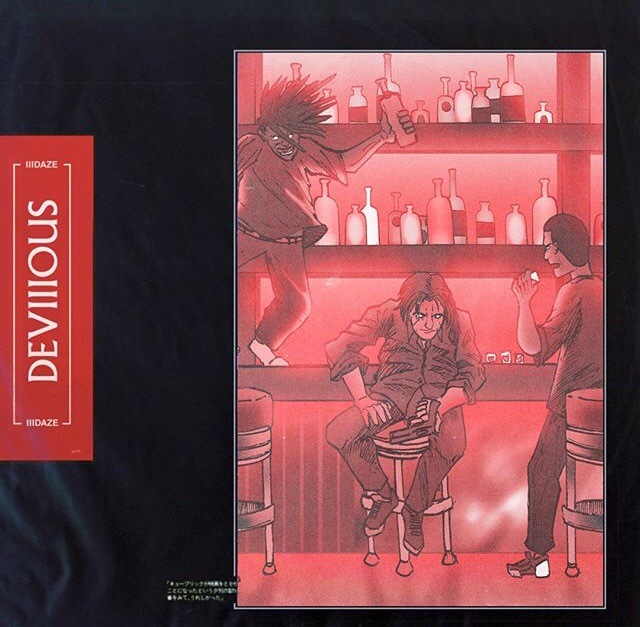 Virginia music group IIIDAZE, composed of Wolf, Kliftxn, and Boris The Lucid, has just recently dropped their lastest project ‘Devious’ on all streaming sites. Produced by Don Kevo, the track’s party-hype tone provides the bounce to any party you play this at. The track is 1 out of 3 tracks by the collective; with tracks such as Night Shift, produced by Boris, and APE, produced by Andy McMann. To listen to the track, click here.